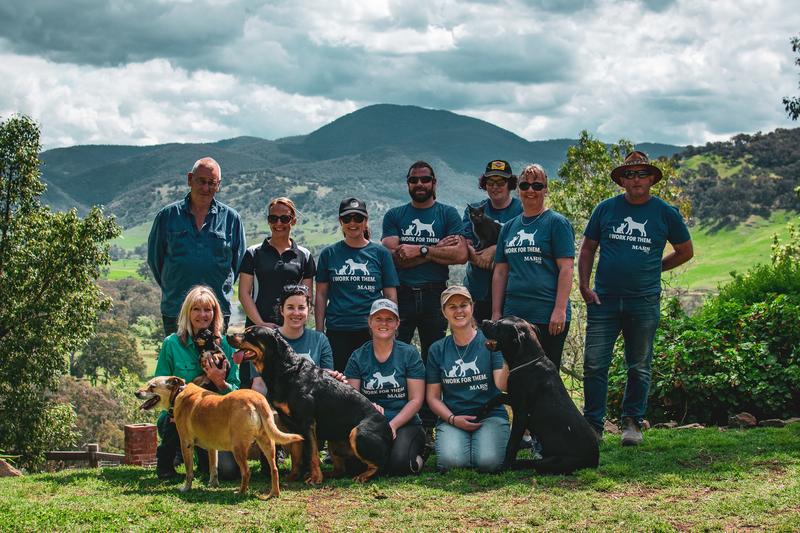 Mars Petcare How Did Our Aussie Associates Volunteer 880 Hours in a Day? In Australia, for example, our Mars Petcare Associates recently stepped up to a challenge from our General Manager to spend 1,000 hours volunteering with shelters and animal rescues over the course of a year. But our pet-loving Associates knew they could do better — and they did — logging 880 hours in a single day! Leading the charge was Natasha Hedrick, who works closely with rescue groups as champion of our annual multimillion-dollar pet food donations. With an insider’s perspective, she knew we could help. “I wanted Associates to get exposure to local rescue work and to feel involved while doing something so deeply ingrained in our business — giving back,” Natasha Hedrick says. So, how did our Associates help make the world for pets? Through our Mars Volunteer Program (MVP), Associates came together on one single day for a united cause: to help homeless animals. With 18 teams across three Australian states, 120 Associates logged 880 volunteer hours. This is unprecedented participation in Mars Petcare Australia MVP Day. Volunteers walked guide dogs, painted walls at a rabbit orphanage, cleaned dog kennels and cages — and even fed baby kangaroos and wombats. Our aim is to end pet homelessness altogether by 2025, a task our Associates are clearly committed to — with a second event already in the works.